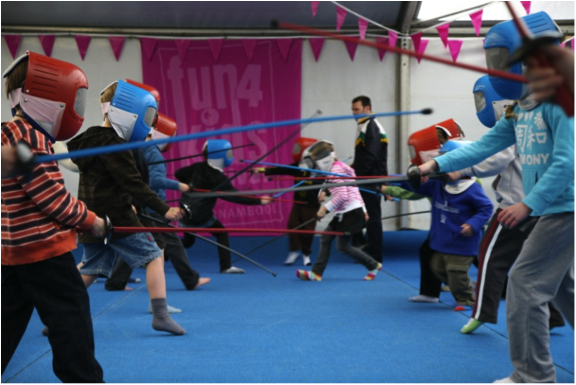 We offer a fun and healthy Party activity based around the Olympic Sport of Fencing that is a hit with boys and girls of all ages. 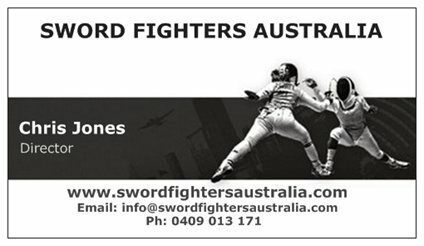 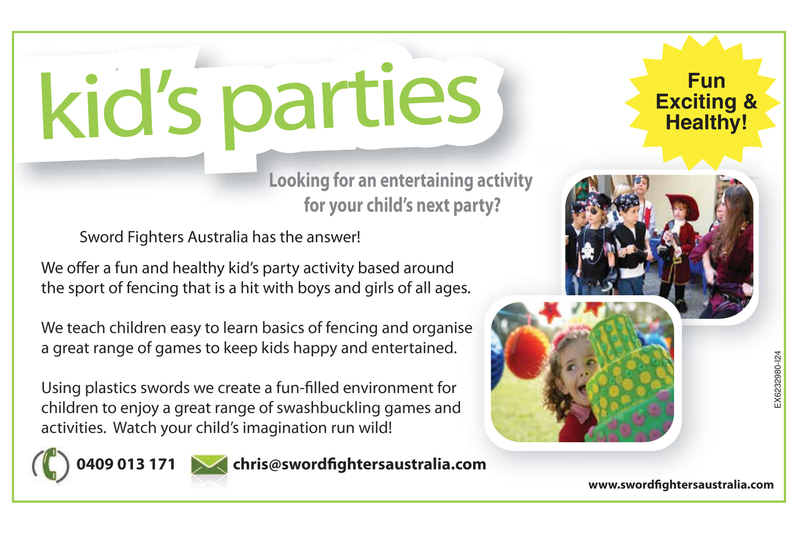 Using plastic swords we teach children the basics of fencing and organise fun swashbuckling games and activities. 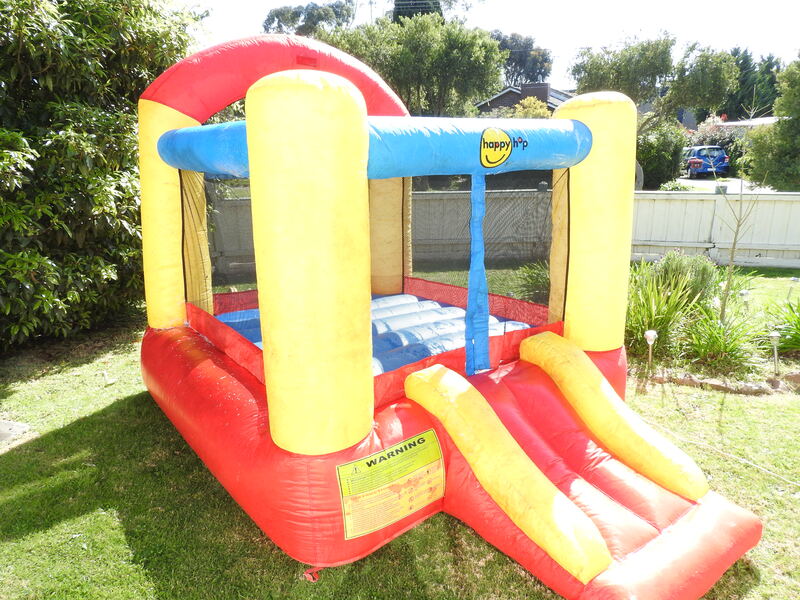 Also for Hire “Kids Jumping Castle” 2m x 3m lots of fun for the U10’s ..